White Biocentrism • View topic - Stratos! your preferred destination, which included Venus. heat and re-solidify. Certainly a scary prospect for any visitors. mission is actually possible, right now, with current technology. atmosphere for extended periods of time. carrying only your air supply and wearing a chemical hazard suit. 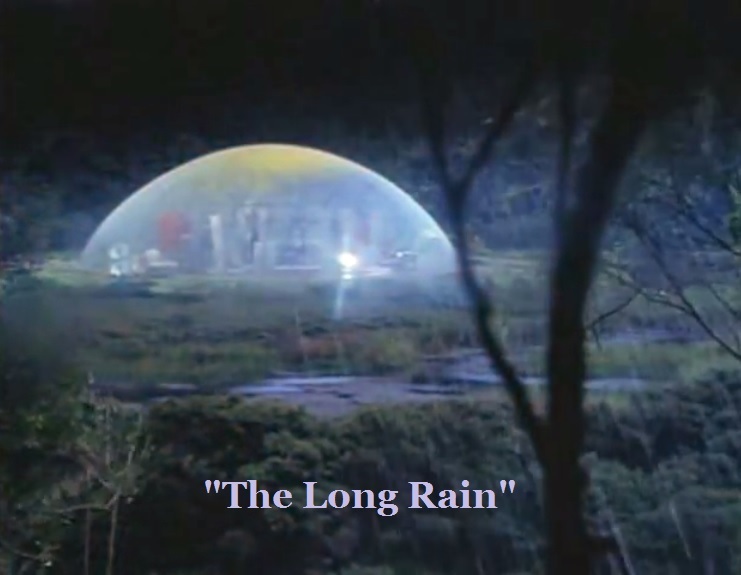 Rod Steiger and Robert Drivas in "The Long Rain"
A "sun dome", as portrayed in the remake of "The Long Rain" on TV's "The Ray Bradbury Theater"
Younger readers might not know just how differently the planet Venus was perceived just 70 years ago, at the dawn of the Space Age. 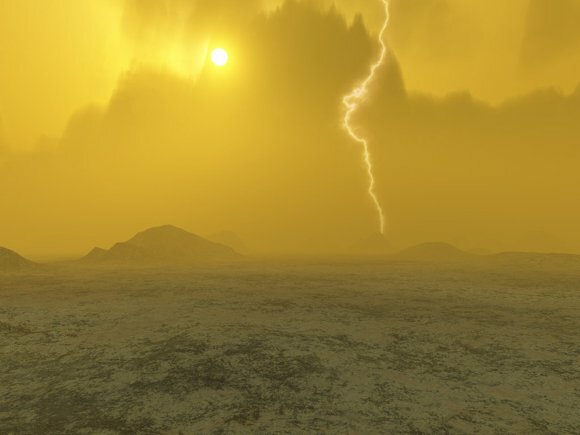 Because Venus was nearer the sun than Earth, was almost the same size, and had a discernible, cloudy atmosphere, it was thought it might be a steamy, tropical, jungle world. 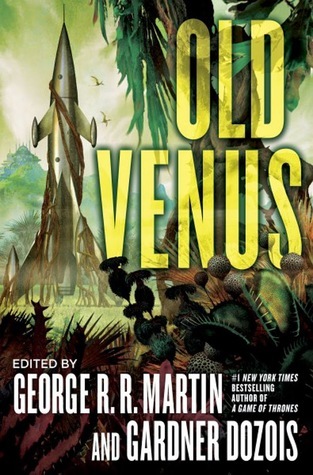 And science fiction writers of that time, believing the same, wrote many, many short stories along those lines, as collected here in this compilation of Venusian stories of that period. eyed seventeen-year-old. I thought the metallic insects were kewel! In the not so distant future, Earth is peaceful, a model of international cooperation. physicist Orloff (Ignacy Machowsky) to study the spool. the accent on the 'O'). Talua (Julius Ongewe) is the voyage's communications expert. American astronaut Brinkman (Guenther Simon), was the first person to set foot on the Moon. on the dead planet. An underground power plant starts augmenting gravity with a force field. lost comrades but deliver a tale of world whose fate the Earth will hopefully not share. pressures at the Venusian surface! Stephen Spielberg would have his Jewish director's dream! 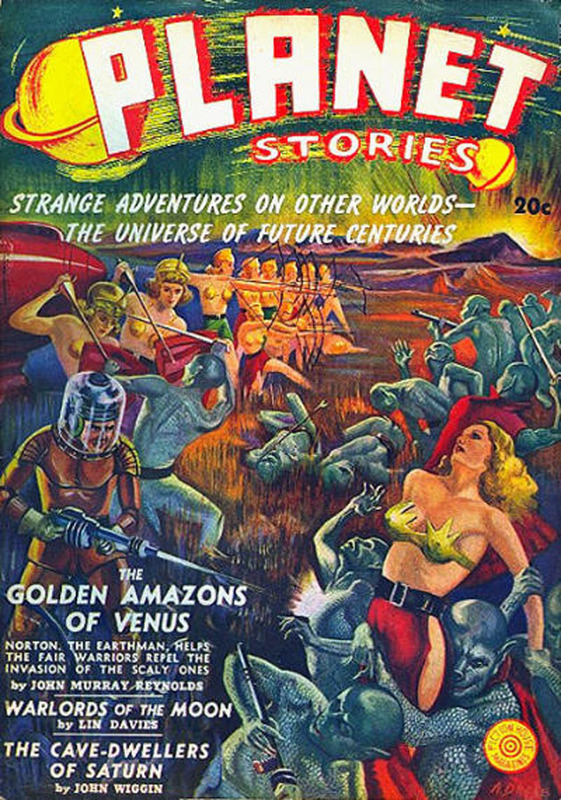 In this comic book illustration from seventy some years ago, the cover art clearly served as a proxy for America's then pro-white racial views, depicting heroic Nordic blondes and gallant white Earthmen battling dark-skinned "Venusian" (read "African") natives on a distant, Venusian-type "veldt". Yet today's "progressives" like to pretend (or lie) that "America was always pro-diversity" when it was no such thing. And my fear is that these same "progressives" will imprint any future Martian colonization with their evil and false mindset. pressure, and that it would be possible to make such an observation. Here's an actual photo taken on the surface of Venus by the Russian probe Venera 13, back in 1982. In the foreground is part of the probe itself, which only survived on the surface for about two hours before going dark. An earlier Venera probe took some black-&-white images, but it was Venera 13 which took the first color ones. Had Venus even been approximately earth-like, I think we would have landed people there by now. But since it wasn't, there was no impetus to go.